First of all She is the most photogenic person I have ever met. Seriously, I have never seen a bad picture of her. Ryane has not 1 but 3 different creative outlets. Tour Manager for QueensLander Tours. 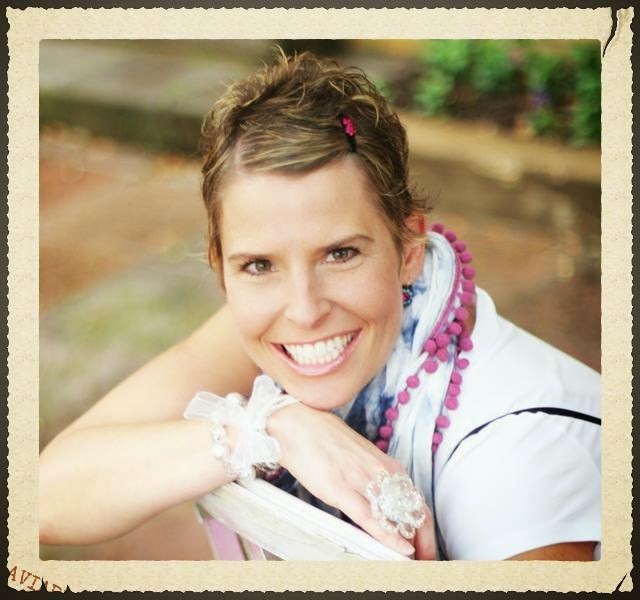 Her story begins with when I met her about 8 years ago at a women's Bible study. Right away I was intrigued by her. I could tell that she had creative talents by the way she dressed and by the way her personal items were embellished. In group she would often bring up things I thought of but was too shy to say; that should have clued me in to her fearless side. Once I got to know her a little better I discovered that not only was she talented but her life was well organized. At that time in my life I was very unsure of the direction my life should go.I knew I had creative talents but I really lacked confidence in the way I should express it. So when I saw her pursuit of her dreams it really encouraged and challenged me to discover my own. So it's exciting for me to share her story with you. 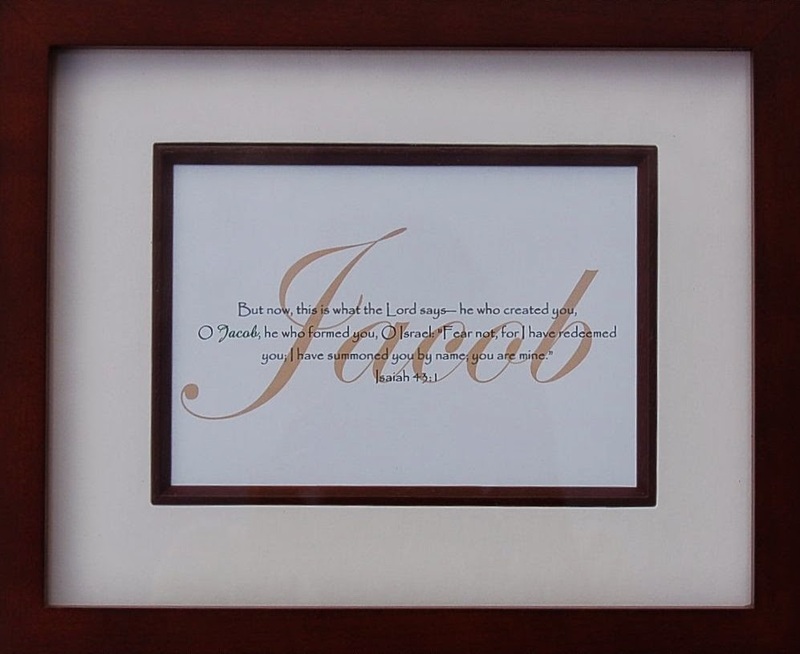 Ryane loves personalized things whether it's printed, engraved, or embroidered. She found a brick making kit in a catalog and got it as a gift from her husband. Right away she began making her own bricks with words that were important to her. She would give them as gifts and people loved them so much they asked if she would take custom orders. This began the journey of her business, starting with selling to friends, then selling in craft shows, to selling in stores as well as on her website. 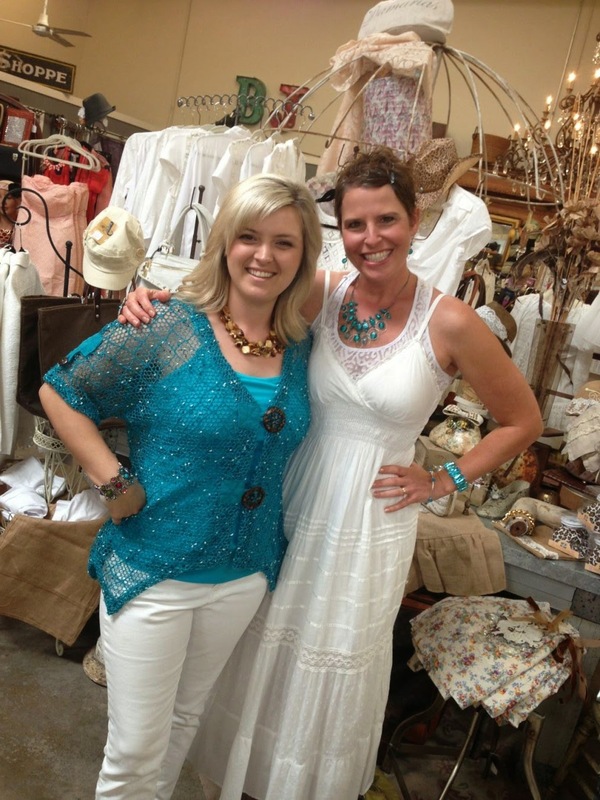 God gave her the idea for her business name-- Moates Art as in Mozart. Adventure is in Ryane's blood and it shows through in all areas of her life. She loves to express that in her craft projects as well. As time went by people would ask her to help them make her projects but she didn't have the time to spend one on one with everyone.It wasn't until a friend showed her a project she made at a workshop that the light went off in Ryane... "I can do this" she thought..... So she converted her upstairs living room into her workshop studio. 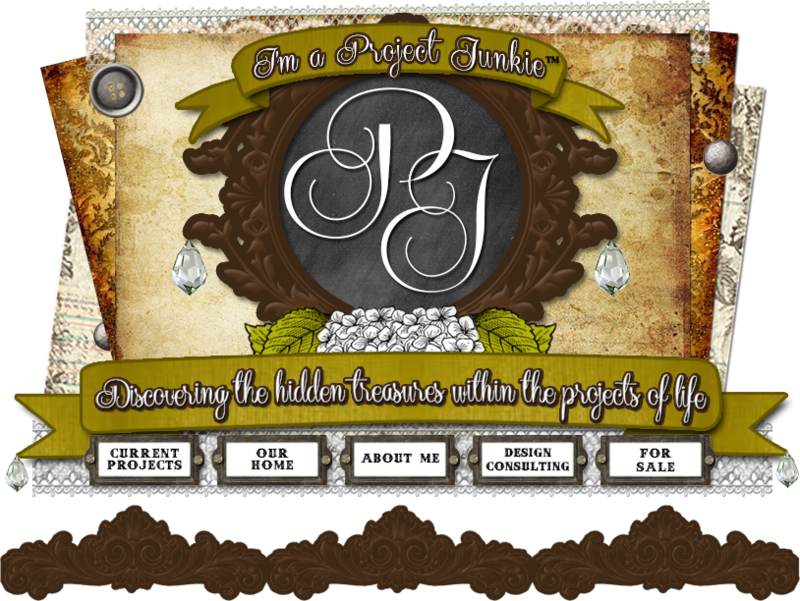 She promotes her workshops on Facebook and email. She is able to empower people to try new things they wouldn't have done before plus the money she earns helps support her Hobby Lobby habit! Ryane has such a passion for adventure and travel that she was beginning to feel stuck here in Euless, TX. She wanted so bad to see this amazing world God made. She wanted to experience different cultures and learn other languages and pretty much wear out her suitcase. Finances were getting tighter and her husband suggested she get a job. She just wanted to travel but they didn't have the finances to fund her passion in this area. Ryane felt like these two things were completely opposite of each other but with God all things are possible....In just one year he brought it all together. Her mom took a trip to Alaska and as she told Ryane about her trip Ryane kept asking about the tour manager. Then she was off researching like crazy how to be a tour manager. After much research she learned she needed to be certified as an International Tour Manager in order to get a job in this field. So she got her certification and just landed her first job with Queenslander Tours. She gets to travel and make money!!! Keep pursuing your dreams, with God all things are possible. The things she comes across in a store or magazine that she loves but the price is high. So she decides to make it herself then it may end up in a workshop. Ryane's creativity is expressed throughout her home as well. I asked Ryane what the Lord taught her though this journey in her life and she shared with me that God reminded her that she needed him for all endeavors. Since she has a natural gifting for creating and is very comfortable teaching people she saw that she had a sense of self sufficiency when she started her workshops. She thought why do I need to pray for his help when He gave me the talents. Well in the middle of a workshop she got a bad headache that turned into a migraine and was no longer able to continue with the class. They prayed for her,called her husband, then left. Ryane said this event taught her to pray over each Creative workshop and rely on God to bring the people together, ideas to flow, and for her to be prepared spiritually and physically as well as have all the materials that will be needed. In conclusion Ryane worked as an Occupational Therapist for 10 years, but after marriage and children she wanted to stay home and be a mom. Her creative outlets grew from this place at home. Now she lives a very rewarding life, filled with her favorite things. Which includes chickens! It's never too late to have the life you dreamed of. Just take one step at a time, one day at a time. The inspiration I took from her journey is to start with the small things you love then build on that foundation to see where it can go.